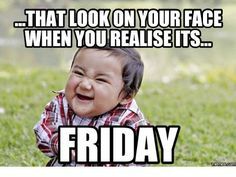 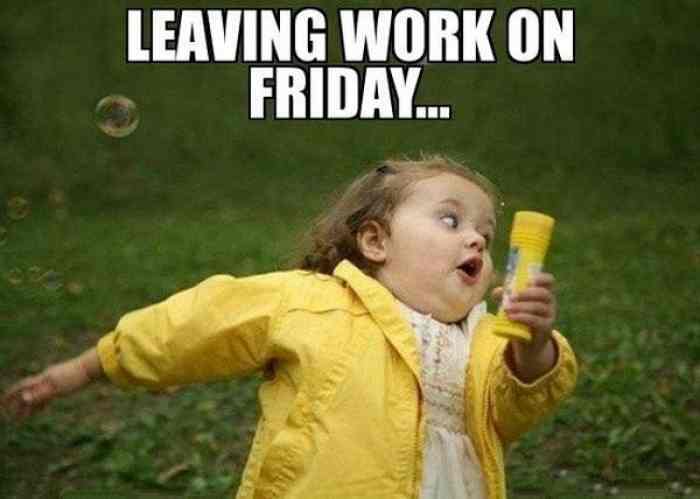 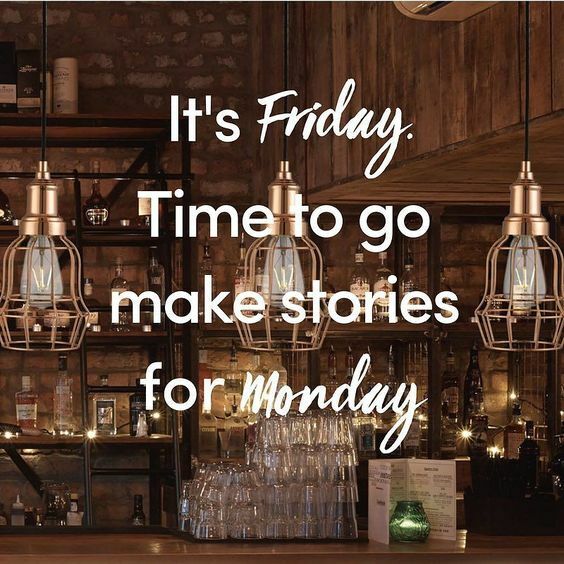 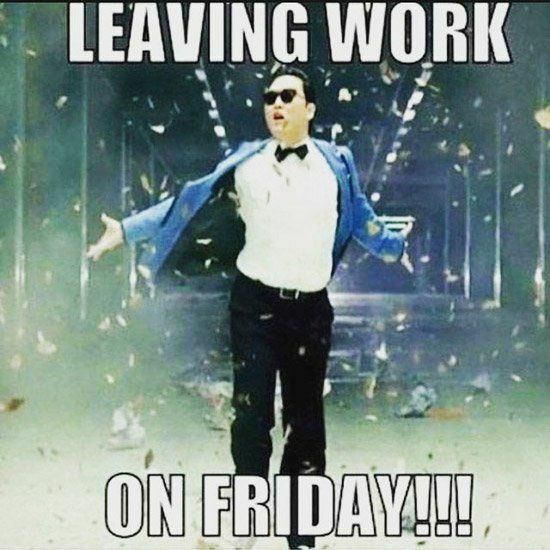 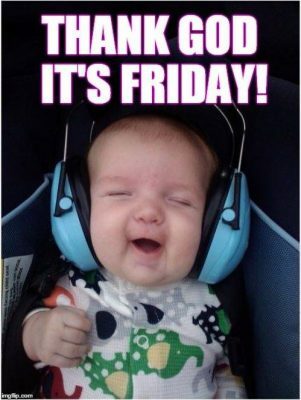 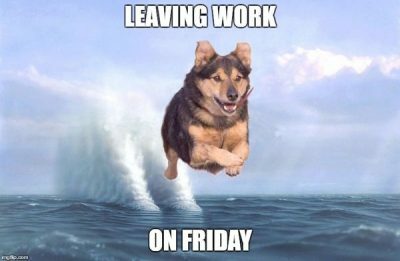 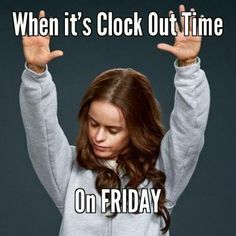 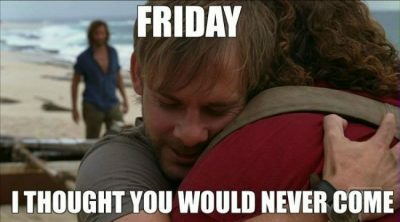 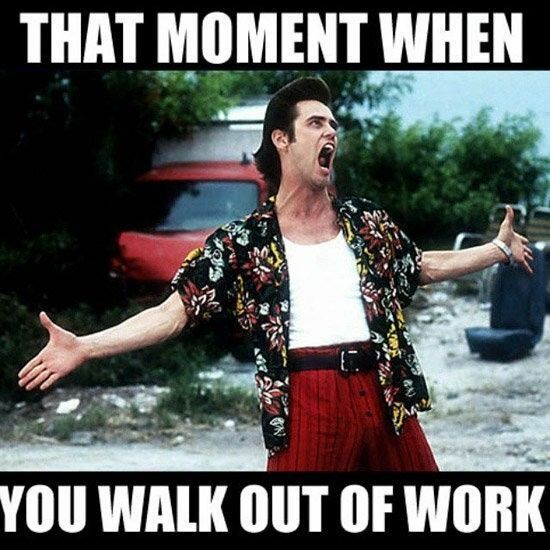 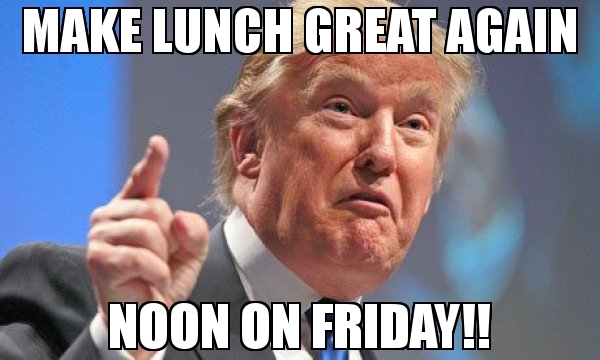 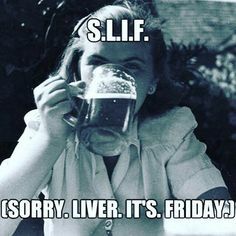 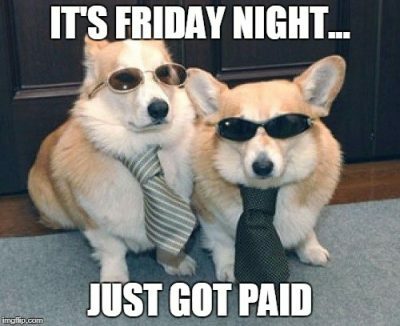 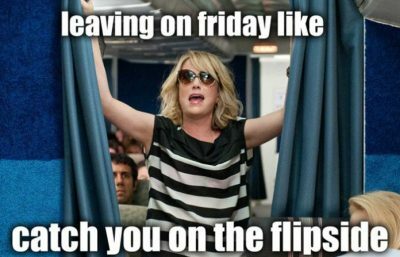 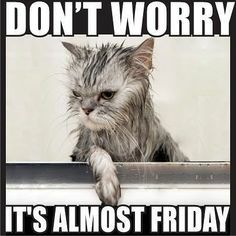 Students, workers, and everyone working, it’s the last day of the week, you’re all set to leave work and have a great time because you have that Friday feeling? 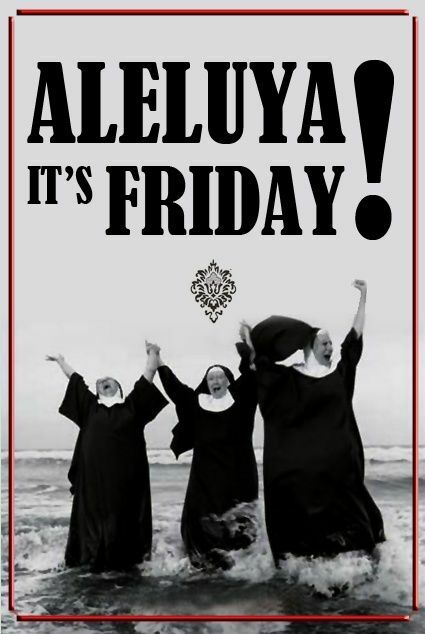 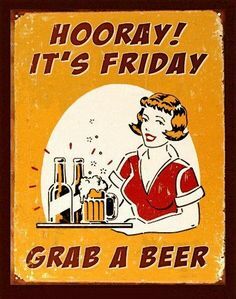 Dancing, beer, wine and relaxing is on the cards when its Friday!! 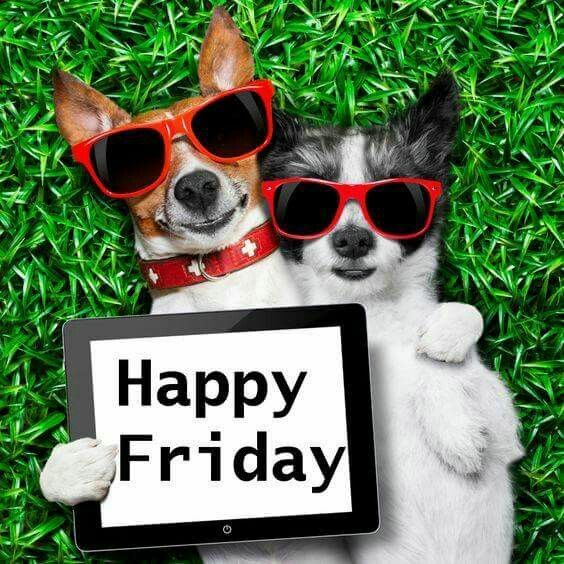 A happy Friday says it all, the start for a wonderful weekend. 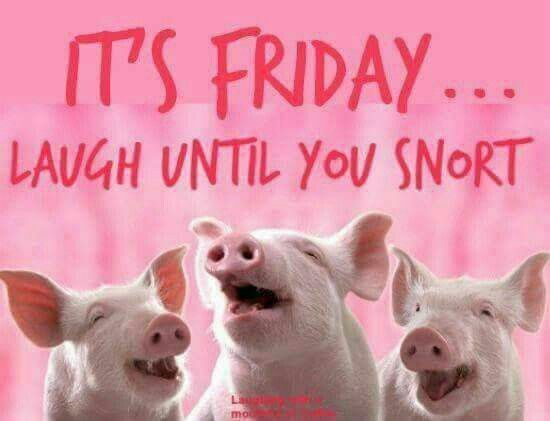 A lot of humorous things have been said and written about Fridays. If one day of the week were selected as the “Holiday Day,” Friday would be it. 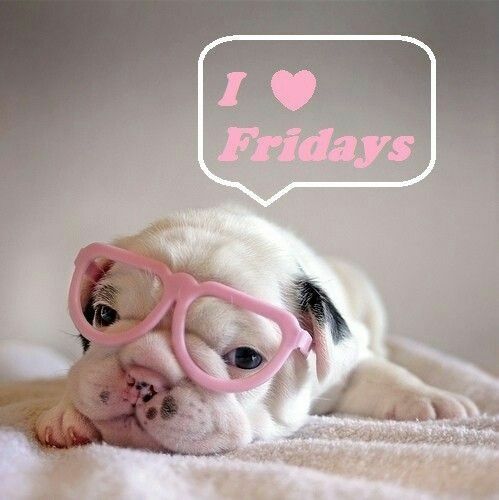 I can live without Monday, but Friday is priceless and impossible to let go. Happy Friday! 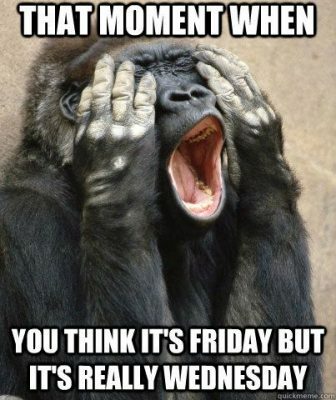 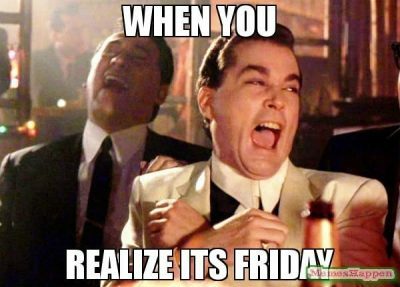 Here are some humorous insights to make you feel even better about your favorite day of the week! 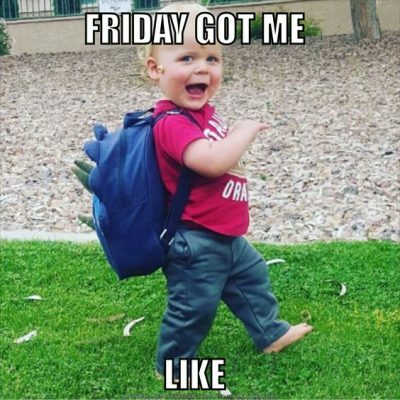 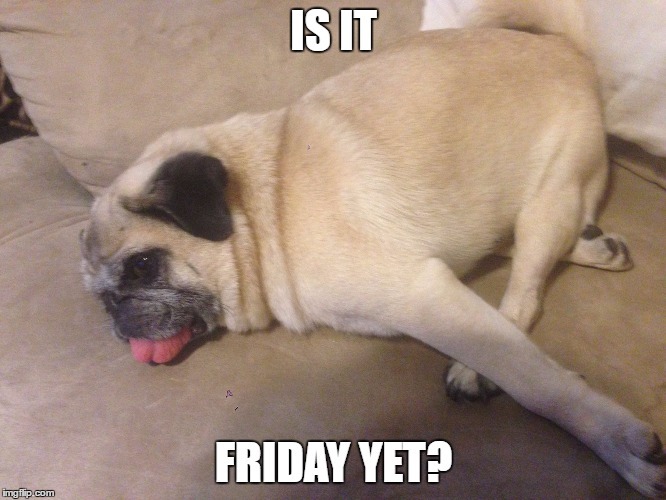 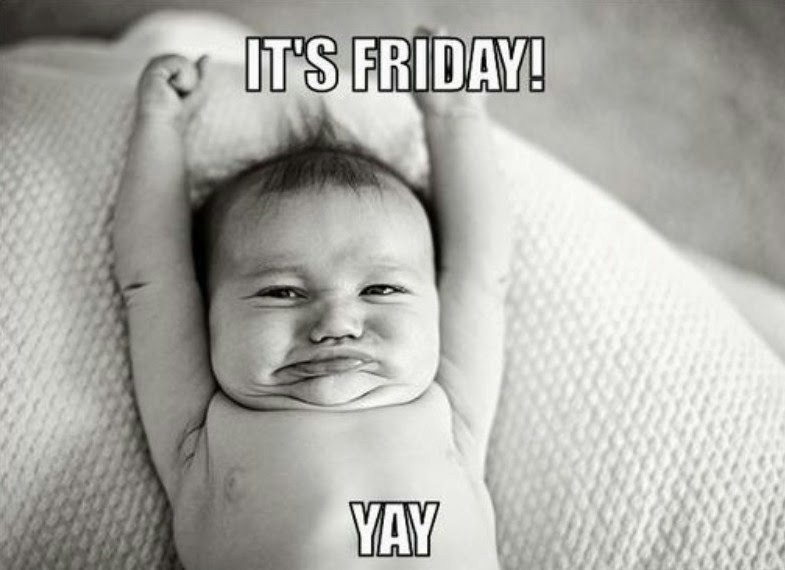 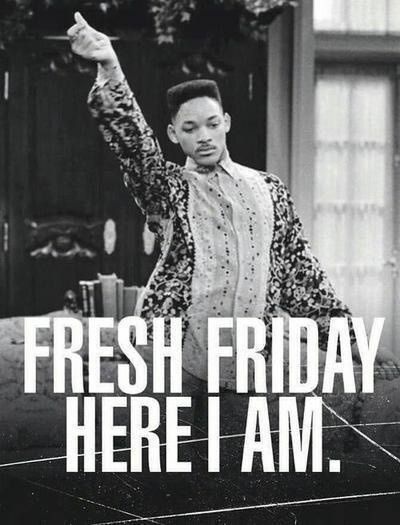 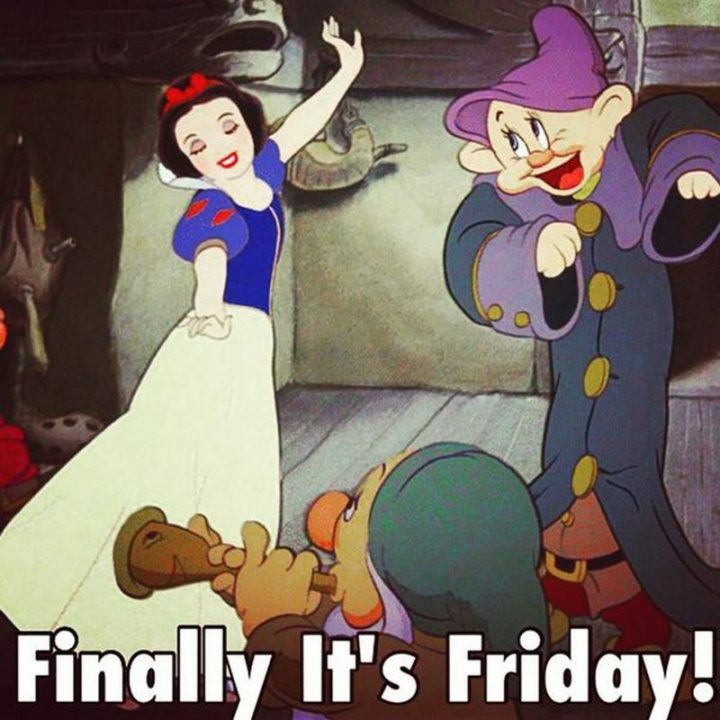 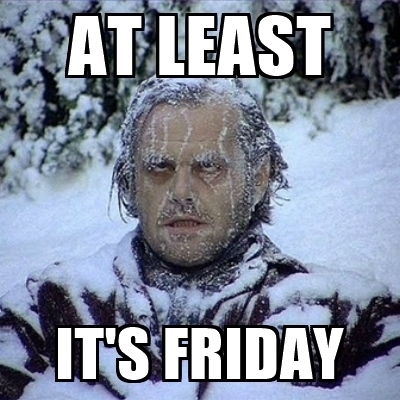 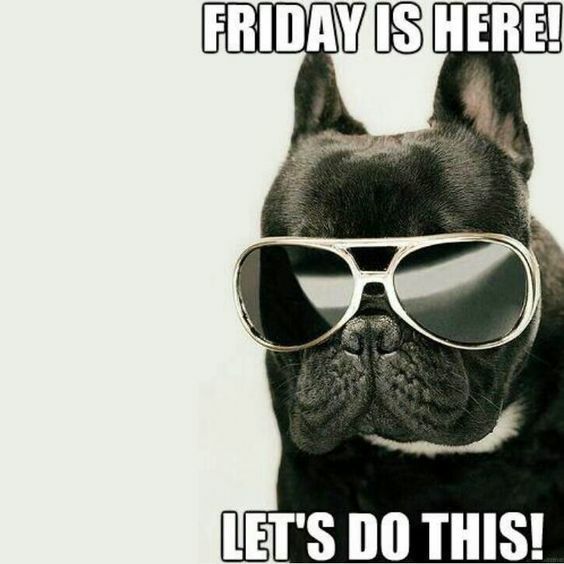 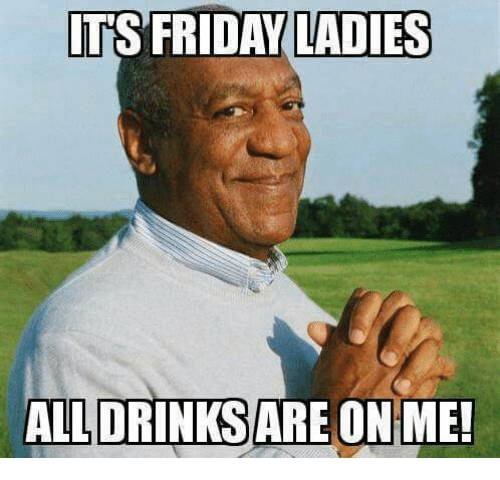 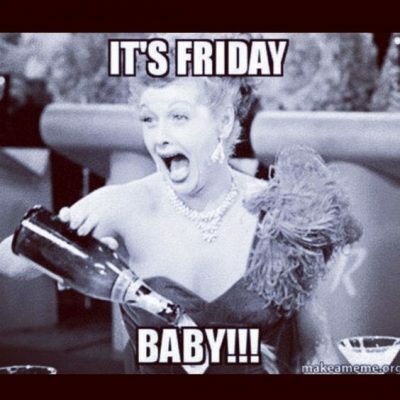 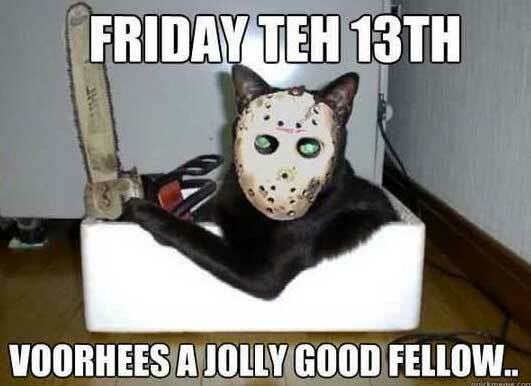 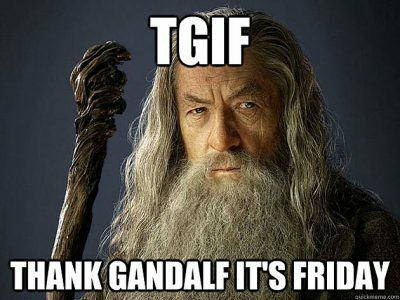 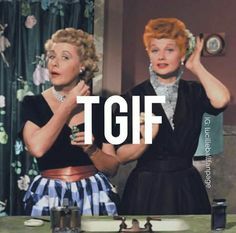 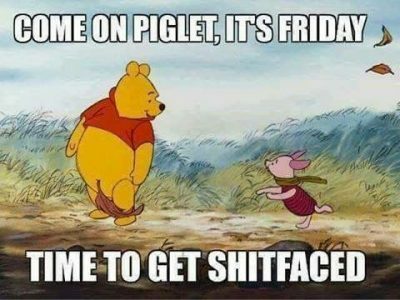 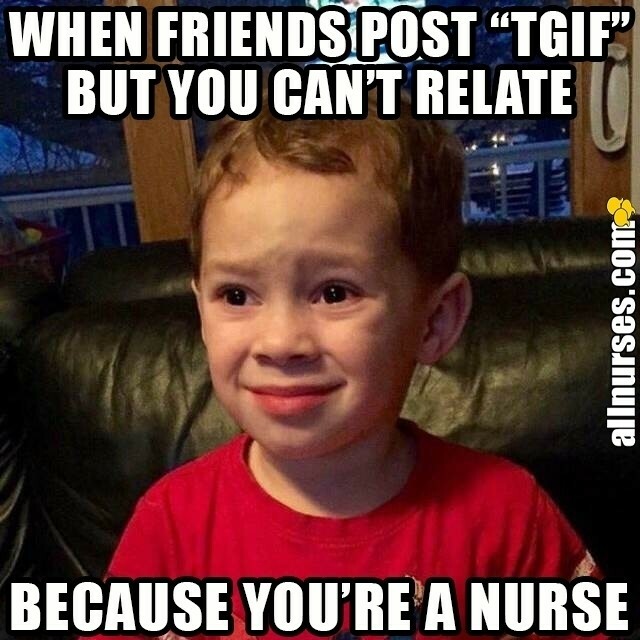 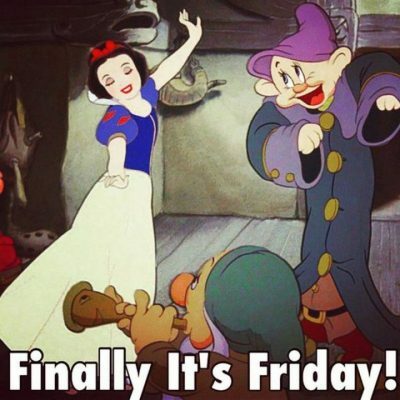 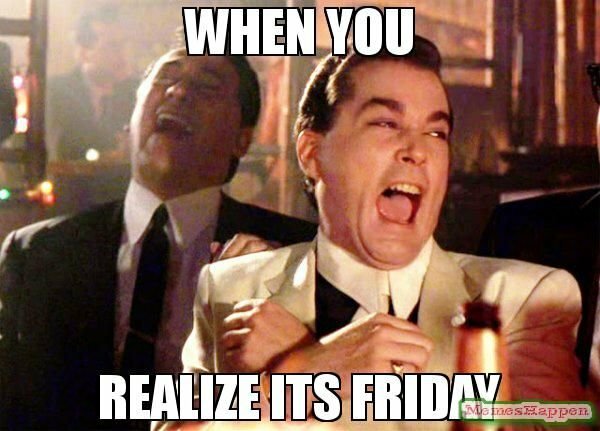 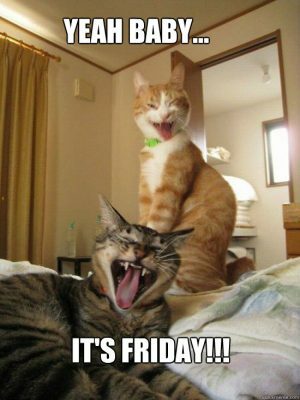 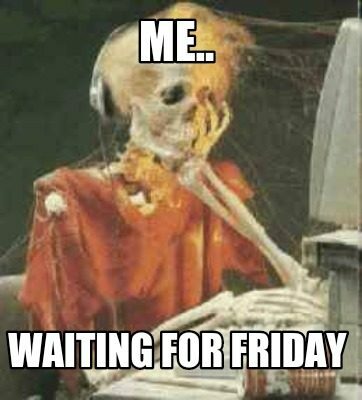 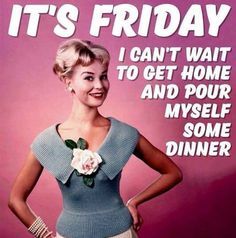 Find and share your favorite Friday Memes and share on Instagram, Facebook, Tumblr, Twitter with friends. We hope you enjoyed our collection of these hilarious memes for the weekend and enjoy your Fridays!